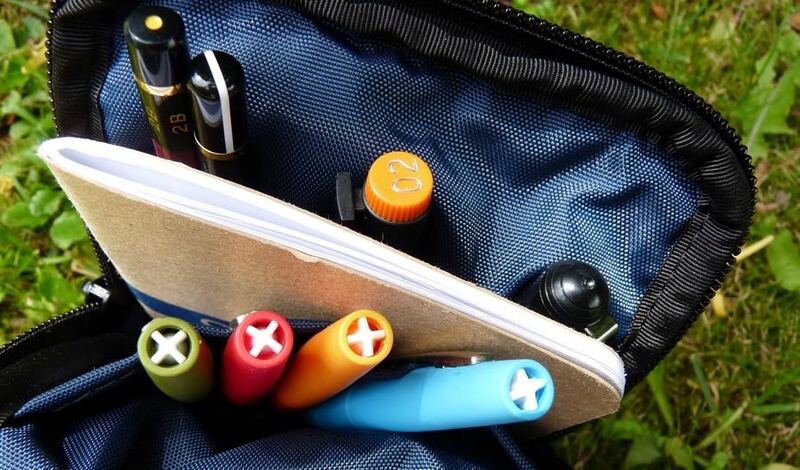 Nock Co Sinclair Case Review – Pens! Paper! Pencils! What I love about Nock Co is how they come up with ideas for cases that no-one else has thought of but once you see them you know they’re just what you need. The Sinclair was absolutely like this but it took me a while to get hold of one. I actually had the product page permanently loaded on my phone and computer and refreshed it until, after several weeks, it was finally in stock. They’ve since changed their processes so you shouldn’t have to go to such lengths. So why did I want one so much and has it lived up to expectations? 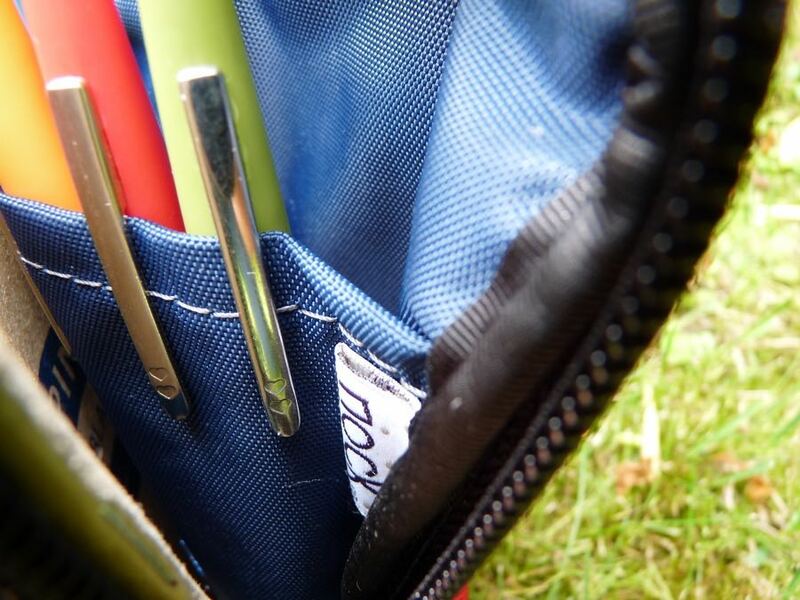 I keep a notebook and a pen or two in my trouser pockets so I always have something with me but there are times when I’d like a fuller sketching kit but don’t want to take a bag. 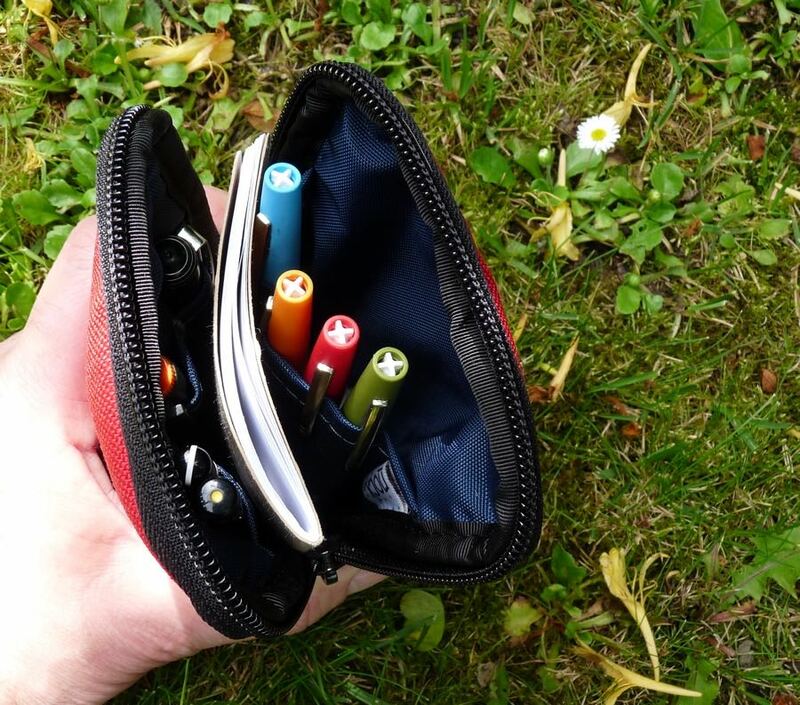 The Sinclair is designed to hold a pocket notebook and several pens and even a few odds and ends in the bottom. Pictured here in mine I have a Calepino notebook, which will cope with most pens and even manage a touch of watercolour. (It buckles under watercolour washes.) There are four Paper Mate Flair pens for adding a touch of colour, a couple of pencils (a Mitsu-bishi Hi-Uni 2B and a Tombow Mono 100 6B), an Aristo GeoCollege Pigment Liner and a Pentel Brush Pen. Lurking at the bottom is a pencil sharpener, a little bag for pencil shavings and an eraser. I’m not aware of any other case that could hold all this in such an organised and efficient way, and that is why I wanted one so much. 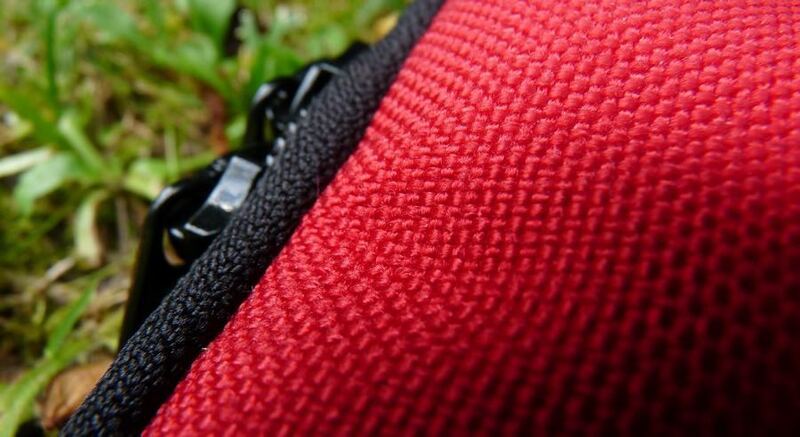 Nock Co products are hand sewn to a very high standard. I’ve had some other Nock Co cases for quite a while now (since their original Kickstarter campaign), used them almost every day, and they’ve not shown the slightest inclination to fray or come apart. 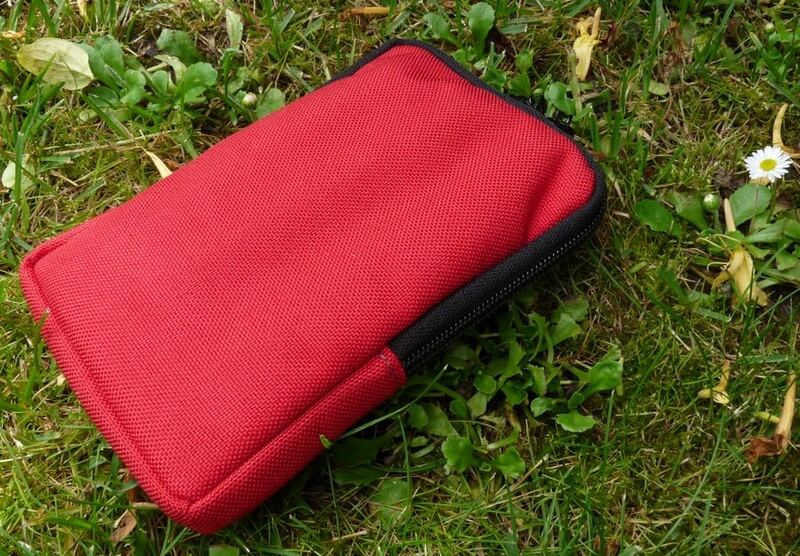 The material is nylon, slightly thicker (and waterproof) on the outside. A range of colours are available. One of my older Nock Co bases is starting to get a bit grubby but it’s possible to give them a clean should you be so inclined. 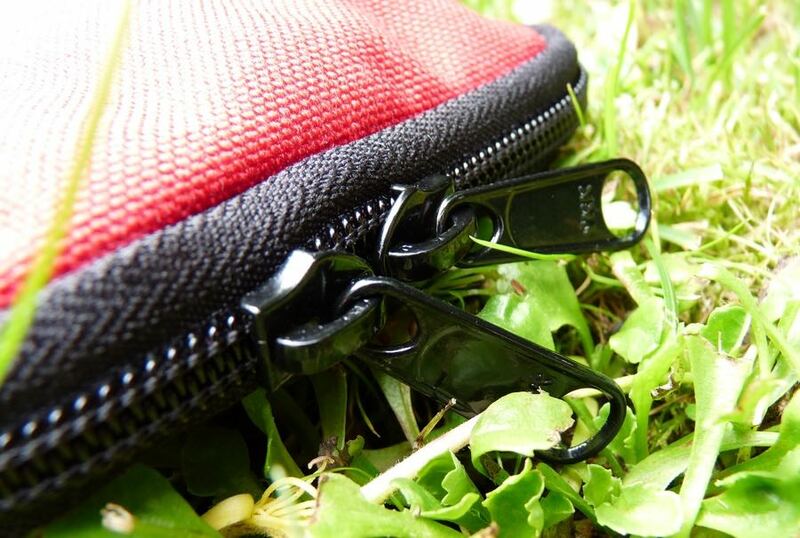 The zips are the kind you find on rucksacks and big heavy duty bags and they’re not going to let you down. The Sinclair is everything I hoped it would be. 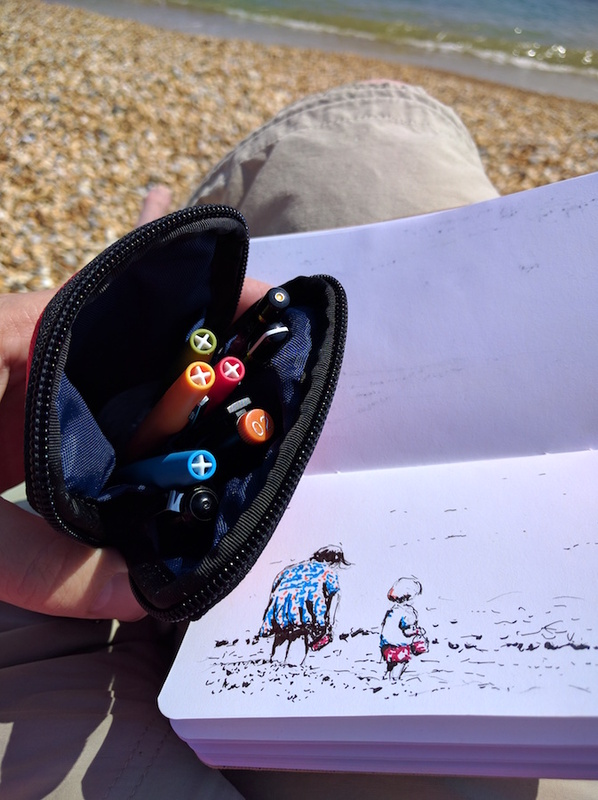 It holds a pretty comprehensive sketch kit in a small secure package that I can throw into a coat pocket or cargo shorts or a bag. It keeps it all together, neatly organised, with no danger of anything falling out. Although I’ve only had it a couple of months, experience with other Nock Co cases suggest it’s going to last longer than I do. There is nothing else like this on the market and if it meets a need you have, I can’t recommend it enough.